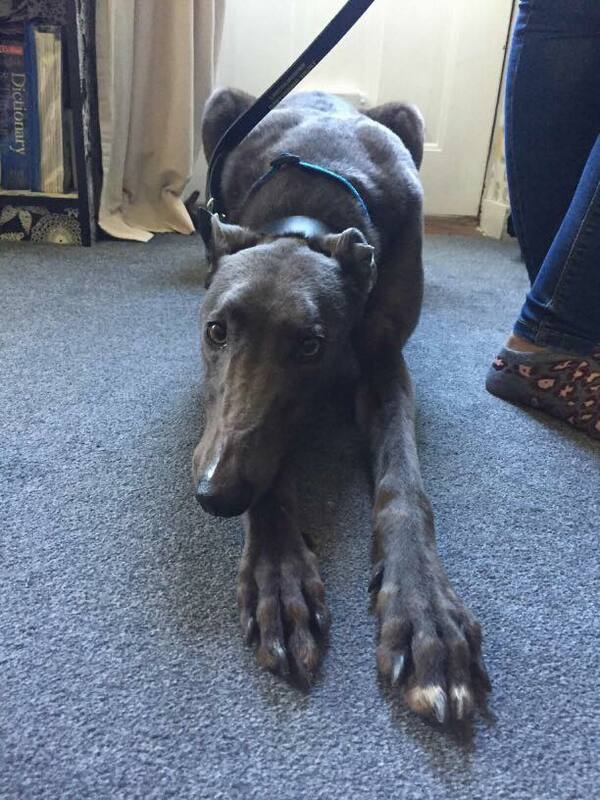 If you’d like to adopt a dog, contact Lincolnshire Greyhound Trust. We are always looking for loving homes in Epping and surrounding areas as well as Lincolnshire. 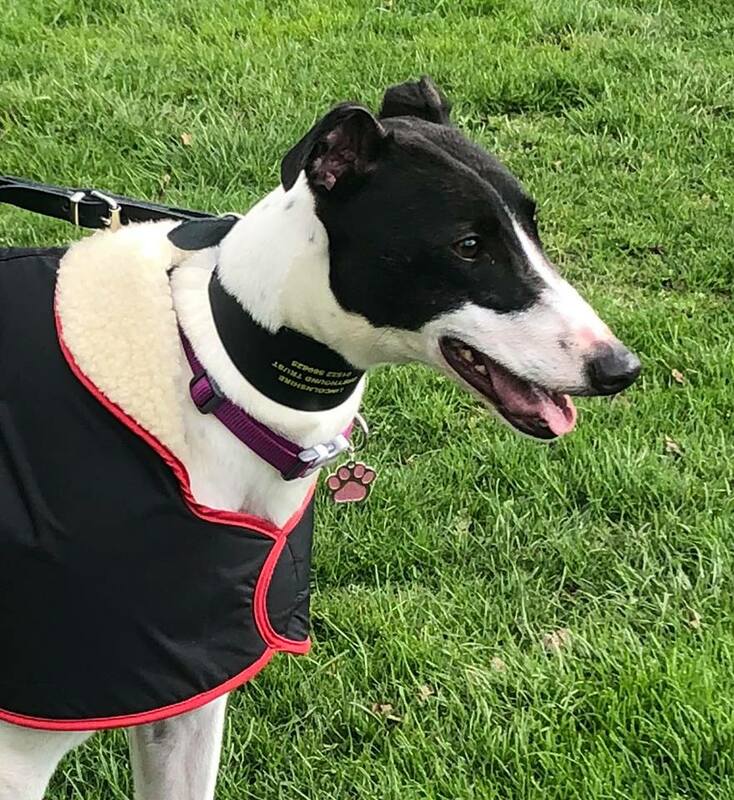 If you love dogs and would like to meet the dog of your dreams, contact Lincolnshire Greyhound Trust. We’re the local dog adoption experts in Epping. A description of each dog is given below. Jules is a black female born on 25 June 2016 who came to us on 18 April 2019. Wesley is a blue male born on 7 August 2015 who is due in to us on 24 April 2019. 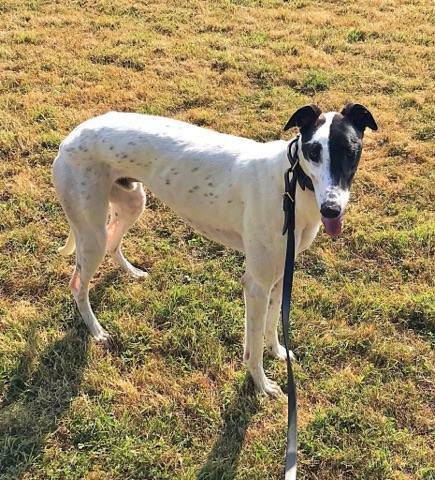 Sky is a white and black female born on 1 August 2016 who came to us on 10 March 2019. 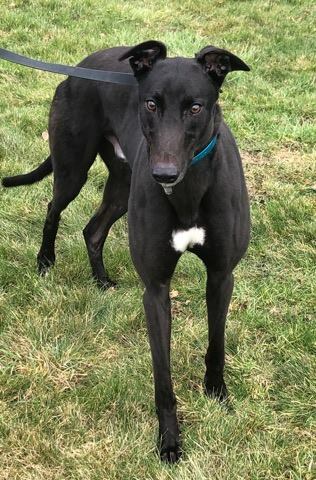 Stephan is a black male born on 21 August 2015 who came to us on 2 March 2019. Bullseye is a white and black male born on 15 January 2017 who is due in to us on 1 May 2019. 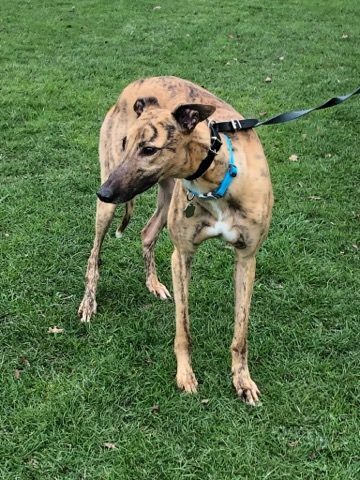 Tigger is a brindle male born on 15 January 2016 who came to us on 2 March 2019. 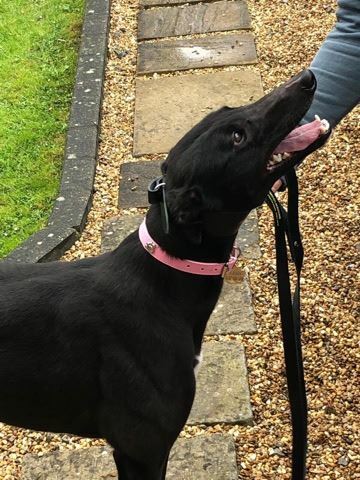 Belle is a black female born on 13 February 2017 who came to us on 18 April 2019. 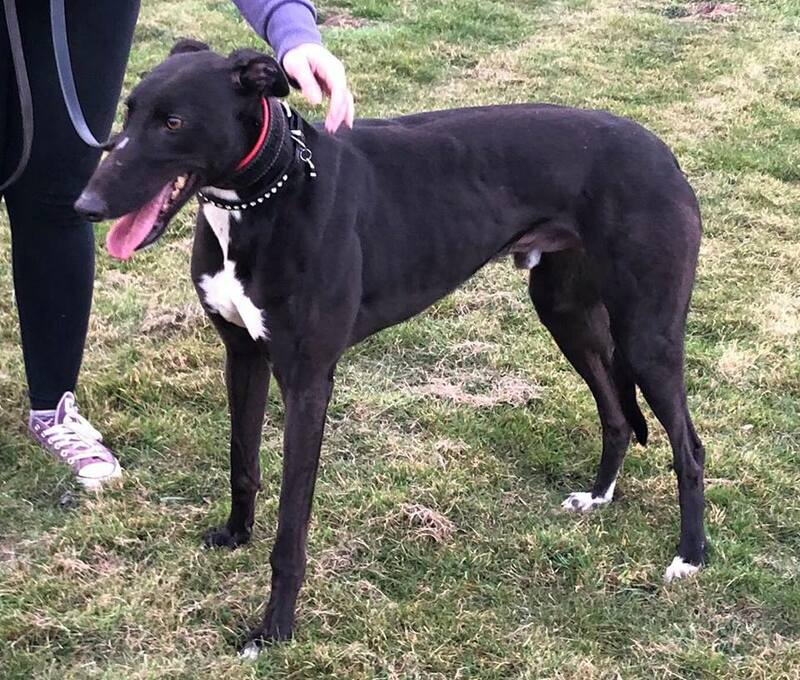 To adopt a dog in Epping, contact the friendly team at Lincolnshire Greyhound Trust today.